This is the question that you should ponder tonight and tomorrow morning before your iPhone X arrives. The default option for most people is going to be to Restore from an iCloud Backup. This can be time consuming, especially for those of us who have a lot of apps, photos, and music on board loud phones. However, this basically puts your new iPhone right where you left your old one. However, there are things that you should prepare for if you plan to restore you new iPhone. Have you been running the Developer or Public Betas of iOS 11? How about since the official release of iOS 11? If the answer is yes, you won’t be able to restore your iPhone X until you first upgrade it to the version of iOS 11 that you last backed up on. That means if you are still on the iOS 11 Beta, you will have to register your new device in the correct program track (Developer or Public), add the Beta Profile certificate to your device, and then upgrade to the correct version. While there aren’t many tasks that you can complete in advance, there are still a few steps you can take to get prepared. Pull up either Apple’s Public Beta Software Program site, or their Developer Program site so you can get your iPhone registered quickly. Also, since you will have to upgrade your device, one way you can cut the overall time of this process is to perform a local backup of your current iPhone with iTunes. This should greatly cut down on the restore time after your iOS 11 Beta Upgrade. Another option to consider is setting up your iPhone X as a new iOS device. While this is less common than restoring from a backup, sometimes it can be be a good thing. If you have ever jailbroken or run betas, software corruption can be introduced in both App files and the OS, itself. If you ever expect that you are having an issue such as this, you can get a Genius at an Apple Store to run a diagnostic scan for you. I have had this done in the past, and my device was found to have issues that were introduced with one of the betas I had run. Setting up the next phone as a new device took care of all that old clutter. So, going the new device route every so often can be a good thing. Also, thanks to iCloud (assuming most iOS users take advantage of it), even if you don’t restore, all of your Calendar, Contacts, Email, Reminders, Notes, and more are still automatically synced across. However, what about all of your app data? That’s the potential issue with a clean slate. Some apps will sync their data with iCloud, and others will have their own sync methods and in both cases, your data will make its way across to your new iPhone X. However, any apps that don’t will be back to square one. Even if some apps don’t sync their data across, all is not lost. A few days ago, I posted about a special from our Deals site for a product called iMazing 2. This software will allow you to backup the data from individual apps and actually restore it across to your new iPhone X, among several other capabilities that give you independence from iTunes. There are also some other tools available that can do much the same thing, so there are multiple ways to get around any potential data loss if you start your iPhone over from scratch. If you decide to take this route and you are trading in your phone tomorrow at the Apple Store or a retailer, it would be wise to make a list of all your apps and take screenshots showing your various screens and folders so that you can recreate them. That could become a very tedious exercise without careful planning in advance. You will need this record since you will no longer have your old phone to go off of. Also, if you take this step, be sure to text or email these photos to another device, or sync them to a cloud service so they will be easily accessible when you need them. Bear in mind that this only applies to those trading their older devices in tomorrow. If you will have your old phone longer, you won’t have to bother with this. I am taking advantage of Apple now allowing Upgrade Plan users to mail in their old phones after they receive their upgrades, so I will have mine long enough to get the information I need from it. 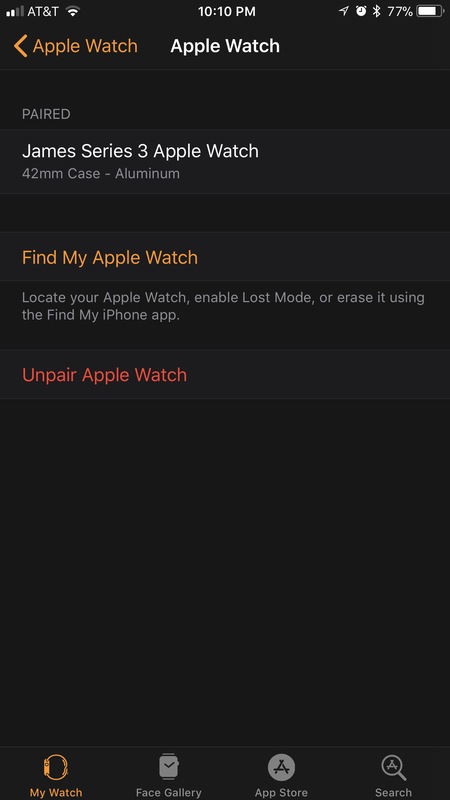 If you are an Apple Watch user, you will also need to be sure to unpair your device from your old phone so it can be paired with your new iPhone X and then restored. 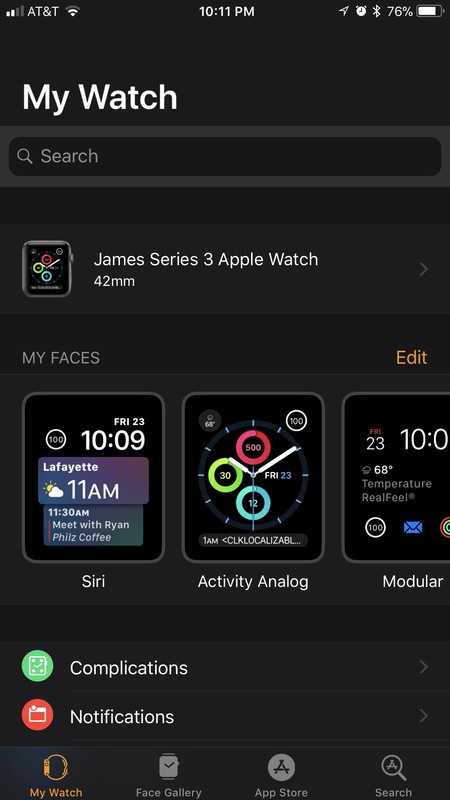 You can unpair by tapping on the description of your device in the Watch app on your old phone. 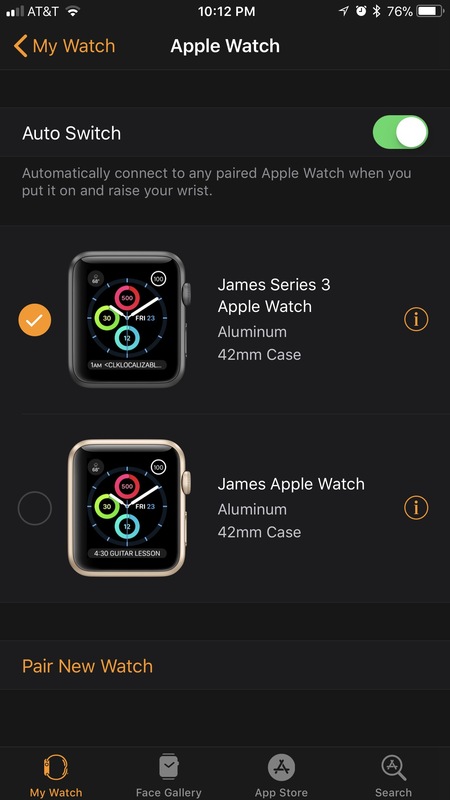 Then tap on the “i” icon next to the name of your Watch to get to the Pairing Status page. Then just tap Unpair Apple Watch to force a backup and prepare the Watch for your new phone. I sincerely hope that this series of prep articles has given some of you a few pieces of good advise and ideas for things to try to get ready for tomorrow, or whenever you will be getting your iPhone X. Tomorrow, I will be right there will all of you, setting up my shiny new iPhone and trying my best to follow some of my own advise. 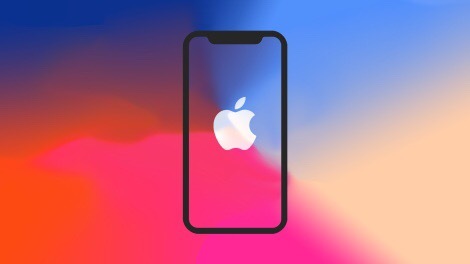 In the meantime, if you have any questions, feedback, or suggestions for other aspects of the iPhone X you would like to see covered, let me know in the Comments section below, on Flipboard, on our Facebook page, or on Twitter @iPadInsightBlog. Previous PostPrepping for Your iPhone X- Fast Charging and Dealing with Selling Old HardwareNext PostThe iPhone X Has Arrived!